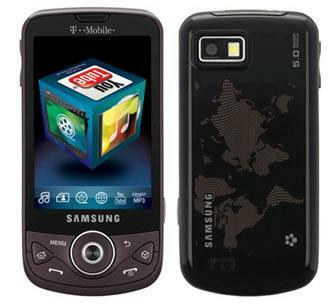 T-Mobile is soon going to launch a new Android Smartphone known as the Samsung Behold II. Samsung Behold was originally launched as a feature phone but now Samsung has decided to transform the Behold into a full featured Smartphone device. It will come with Samsung TouchWiz UI featuring a Cube menu, 3.2-inch AMOLED touchscreen display, 5MP camera with Auto focus & Flash, up to 16GB external memory, A-GPS, Wi-Fi, Bluetooth 2.1, music player and Android market. The Samsung Behold II will be launched into the market this holiday season.